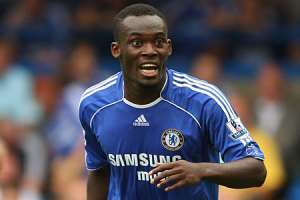 The 36-year-old Essien who recently signed for Azerbaijan side, Sabail FK, spent close to a decade at the Stamford Bridge after he was drafted from French club, Lyon, by then Chelsea manager, Jose Mourinho in 2005. The official website of Los Blancos indicated that the event will represent the 10th edition of Real's Corazon Classic Match which is organised annually in support of the club's foundation. “This stadium, which has seen the best players in history, gets together every year for the legends of the best football clubs in the world. And next Sunday, June 23 there will be the chance to generate enthusiasm and hope for many children who experience injustices and inequalities.